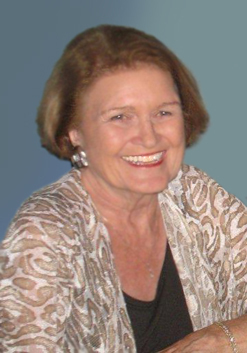 Marjorie Scooler of Charleston, SC is a member of the prestigious Real Estate Staging Association (RESA). 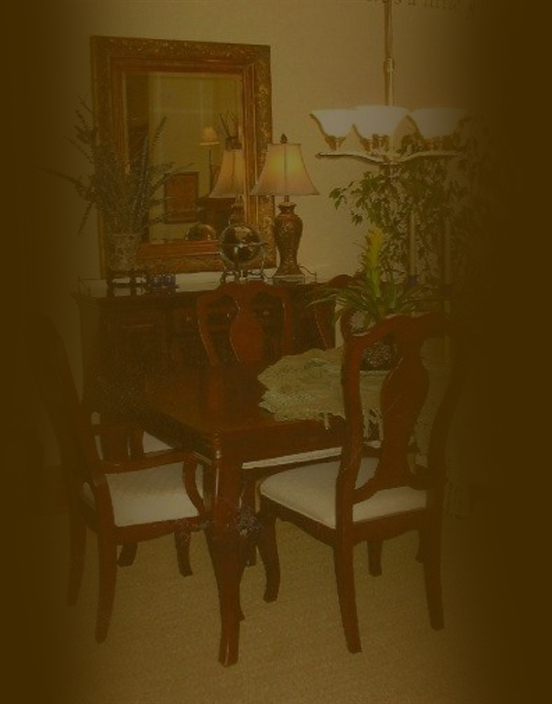 As the owner of Famiiiar Elegance since 1997, Marjorie is an expert in room makeovers, interior decorating, redesign, and home staging (also known as a "Move-In Miracle", "using what you already own decorating", and "One-day decorating"). 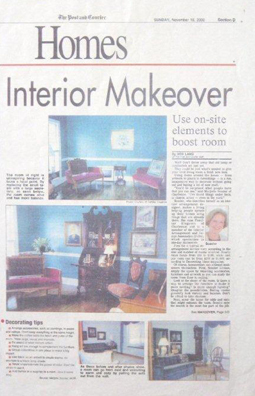 She has appeared in two episodes of Home and Garden TV (HGTV) - Decorating Cents as well as having been featured twice in the Sunday Home Section of Charleston's Post & Courier. use in a vase...place on a mantle, side table, or floor. room or same color and paint the ceiling. Never Underestimate the Power of Color. furniture along wall - move furniture into room. Sound - Smell - Taste - Touch. arranged around or facing focal point. 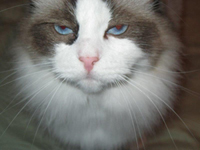 room - will create interest and put a "zing"
My loveable Ragdoll cat, Nicole's happy face.